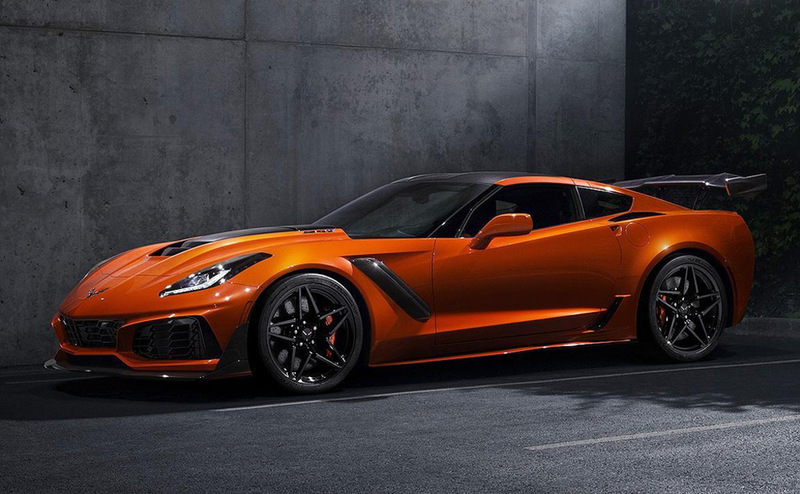 The ZR1 is back, and it’s better than ever. 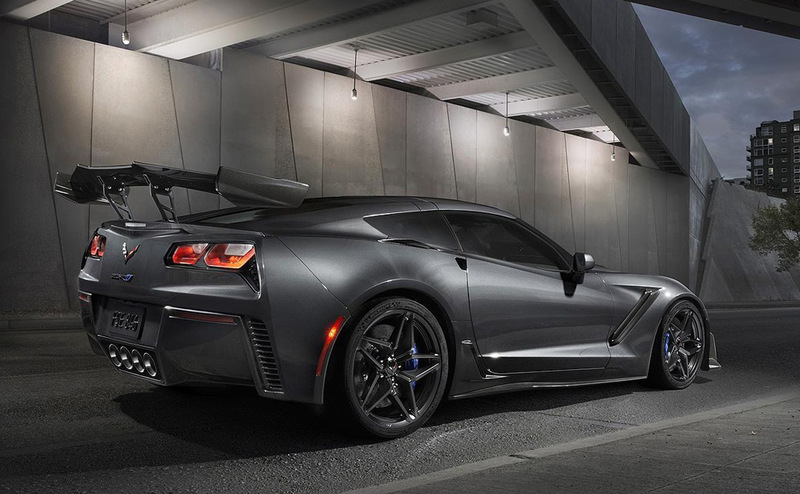 Chevrolet dropped a bomb over the past weekend when it introduced the new 2019 Corvette ZR1, showcasing arguably its most impressive model to date. Read ahead to find out what’s changed in this year’s version, and why car enthusiasts around the world are suddenly drooling over Chevrolet’s new supercar. 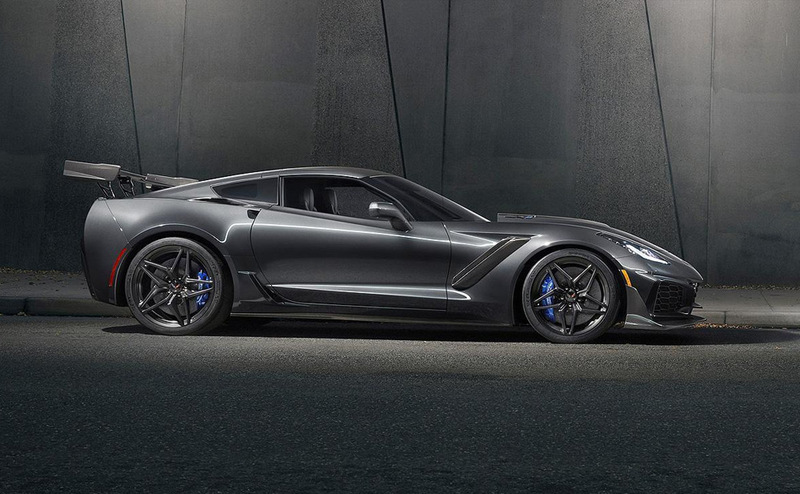 Speed demons will be thrilled to hear that the ZR1 is being marketed as the fastest and most powerful Corvette yet. Equipped with 755 horsepower and 715 pound-feet of torque, the ZR1 is said to top out at greater than 210 miles per hour. ZR1’s LT5 6.2L V-8 engine delivers the highest output of any vehicle in Chevrolet’s 106-year history, thanks in large part to General Motors’ first-ever dual-injection-system. If you’re someone who kept on top of the various teases that were released over the past several months, you probably already had a solid idea of what the ZR1 looked like prior to Sunday’s announcement. However, for those who have been kept in the dark, it should be noted that the 2019 model is as sleek as they come. The Sebring Orange Design Package offers a fresh look for the ‘Vette, with orange brake calipers, seatbelts, and interior stitching. Even better, the interior is more comfortable relative to older models, with cushier seating and a more ergonomic feel overall. 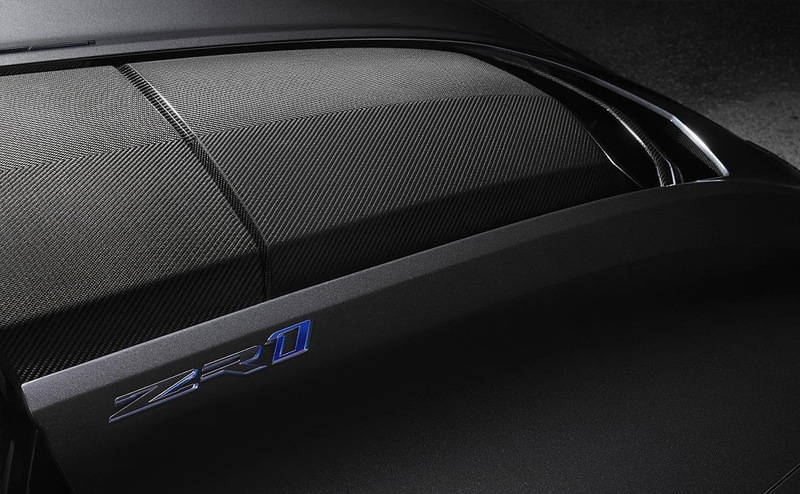 Both a seven-speed manual and eight-speed automatic transmission will be available in the 2019 model – marking the first time Chevrolet has offered an automatic transmission in the ZR1. For those who take great pride in their speaker quality, Chevrolet is offering a Bose premium audio system. This year’s Corvette also comes equipped with Chevrolet’s Performance Data Recorder – allowing drivers to analyze their every move. Heating and venting leather-trimmed seats are also available. 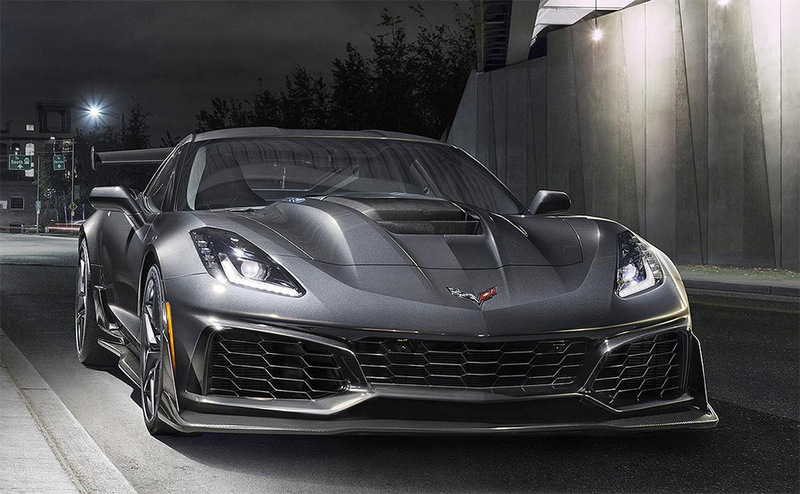 After experiencing several issues with overheating with the Z06, GM went back to the lab and fixed arguably its biggest concern with the Corvette. With 13 total heat exchangers and four new outboard radiators, the ZR1 is equipped with a much more efficient cooling system, offering 52 percent more displacement than the Z06’s LT4 supercharger. 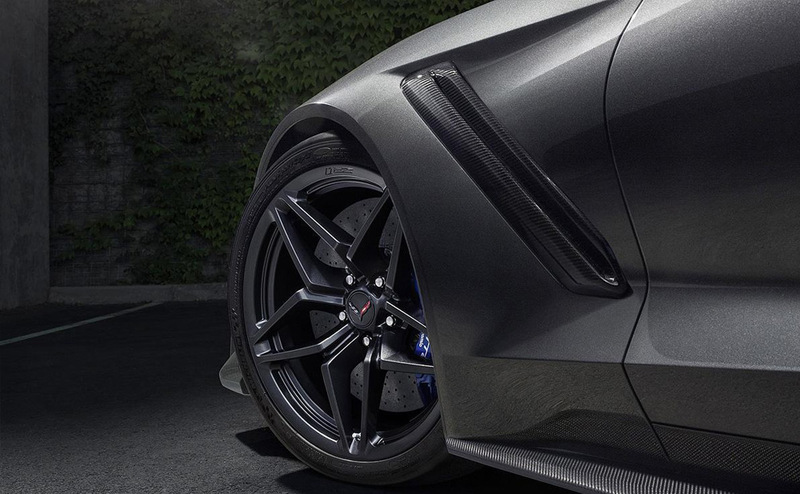 If style, speed, and performance are the three attributes you cherish most in a new vehicle, then the 2019 Corvette ZR1 is the perfect car for you. Simply put, this is the car supercar enthusiasts. For those itching to get a closer look at the new ZR1, you’ll have to wait a few months, as the 2019 model won’t be released until next spring. A price has yet to be announced, stay tuned.